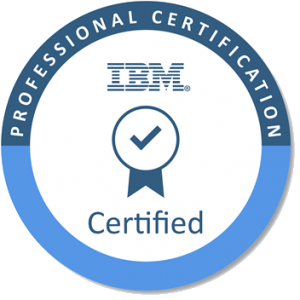 I have more than 18 years of experience as a certified IBM Notes and Domino Developer. I take care of the analysis, customisation, implementation & support of IBM Notes applications. I’m passionate about IBM Notes webdevelopment but also Notes client applications have no secrets for me. Over the years I have been involved in more than 100 projects as an IT consultant at dozens of customers with a wide variety of types of applications. I have a specialty when it comes to workflow, CRM, HRM and DCM applications. I’m also your preferred partner when it comes to implementing & supporting LEI (Lotus Enterprise Integrator), IONet solutions such as the workflow manager, Archiver for Notes, application migration to SharePoint and more.